A group of sloths arrives at the Grumpy River for a synchronized swimming competition, and the Super Happy Party Bears are thrilled. They throw a party to celebrate their team, but the sloths just...sleep. 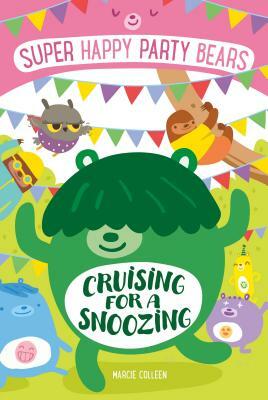 The residents of the Grumpy Woods can't help but notice the giant pile of snoozing sloths, and Mayor Quill plots to get rid of them by shutting down the competition...until he unexpectedly gets the opportunity to show off his swimming moves.